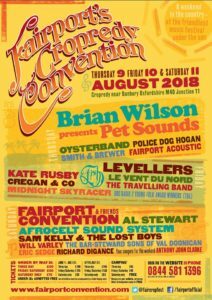 Joining Brian on the Thursday will be the traditional Fairport Acoustic set timed to start with the ringing of the Cropredy church bells before the rest of the afternoon builds with Smith and Brewer, Police Dog Hogan and The Oysterband. 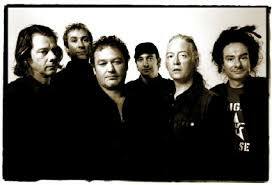 Friday’s headline act is the punk folk of Brighton’s The Levellers who will bring their high energetic take on English traditional music to the stage for the third time, five years after their last visit in 2013. 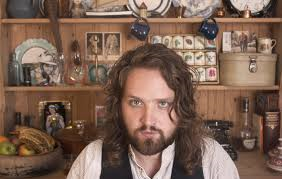 Supporting them will be an overdue first visit from folk music royalty Kate Rusby and the return of Fish who performed the third album he made with Marillion, Misplaced Childhood, in 2016. 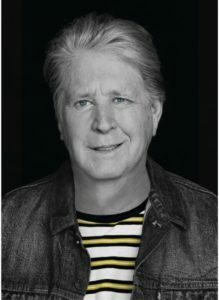 This time round, on the 30th anniversary of the last Marillion album he created with the band, he will perform Clutching at Straws along with some of his older solo music and possibly a couple of new tunes off the forthcoming Weltschmerz project. The Saturday will again, after a gap of a year, be opened by the fabulous Richard Digance. Anybody who can get 20000 people Morris dancing to random tunes such as Superman truly deserves their regular spot…just don’t forget your handkerchiefs! And don’t wave them too early. 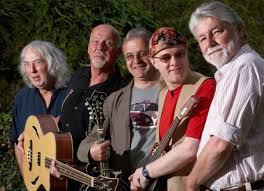 Other top acts on the Saturday include Afro Celt Sound System and Al Stewart, famous for massive folk pop hit of the 1970’s The Year of the Cat, who again returns to the field after a triumphant performance in 2016. 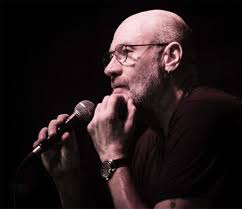 What’s for certain is come rain or shine (no Richard Thompson this year so could be a dry one!) the Cropredy Festival throws up a great mix of established acts, old favourites and new performers that make the build up to the finale of Fairport Convention’s set on the Saturday night, with a smattering of guests and friends, one of the finest weekends you can have with fine beers and ciders, fabulous food and brilliant company of friends old and new.